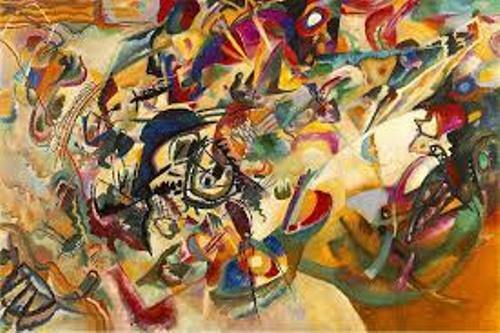 Kandinsky was born on 16th December 1866 in Moscow, Russia. He was considered as the pioneer in the abstract art and expressionism era. If you want to know the great skill and talent of Kandinsky, you need to check his works. 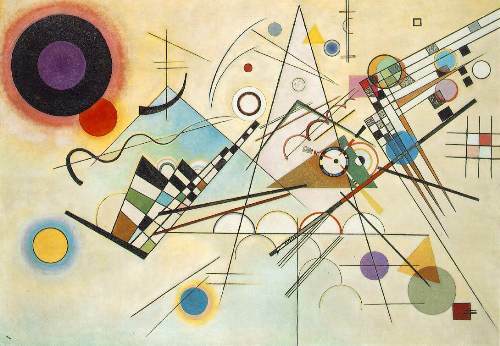 Some of the famous works of Kandinsky include Contrasting Sounds, Composition VII, Composition VI, and On White II. Look at another great painter in Julian Opie facts. 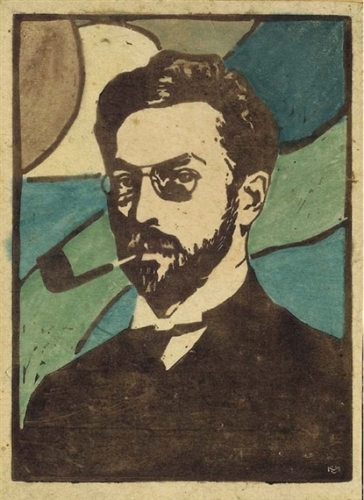 Are you curious about the early life of Kandinsky? He was raised Odessa, Russia. When he was a kid, he liked learning cello and piano. He definitely loved music. Then he realized that he also loved colors. His art was shaped by colors and music. 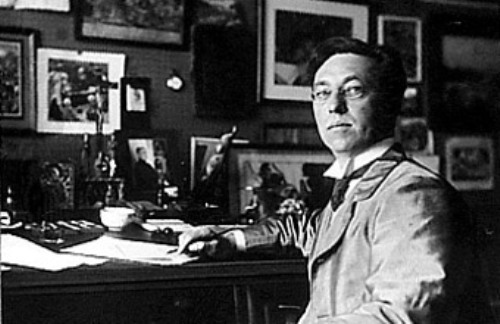 Instead of becoming an artist or painter, Kandinsky became a law teacher after he graduated from college. His awareness of color and music made him switch the career. He gave up his teaching job and began to pursue his career as an artist. He went to Munich, Germany to enroll as a student in an art school there. The Blue Rider is one of his famous paintings. He created it in 1903. Abstract Art is his favorite theme when creating the painting. He liked to focus on the colors and shapes rather than painting any particular subjects. He thought that color and shapes can become a great art. Nina was the name of his wife. Both married when Kandinsky decided to move to Russia in 1914 to 1921. He came back to Germany after his art was rejected in Russia. He became a teacher in Bauhaus school. He then decided to move to Paris after he left Germany due to the Nazi movement in 1934. He lived in Paris, France until his death in 1944. 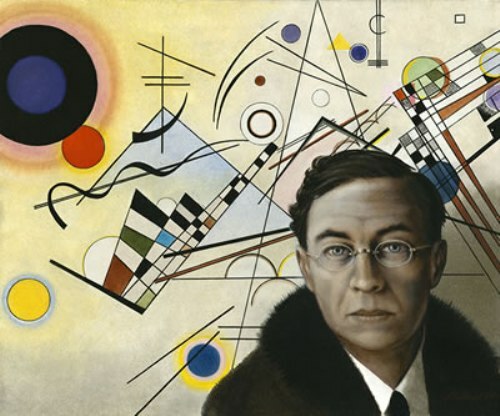 Do you have any question on facts about Wassily Kandinsky?